My favourite and the current cleansing balm is take the day off from Clinique. I love his stuff. The way it melts into your skin and really helps melt the makeup off your skin. I was worried about using it around the eyes bit but actually, recently I have started using it around the eyes and it didn't irritate or give me any problems. Its is on the pricy side however the size will last you so long. I would say over 6 months. so that's worth it. 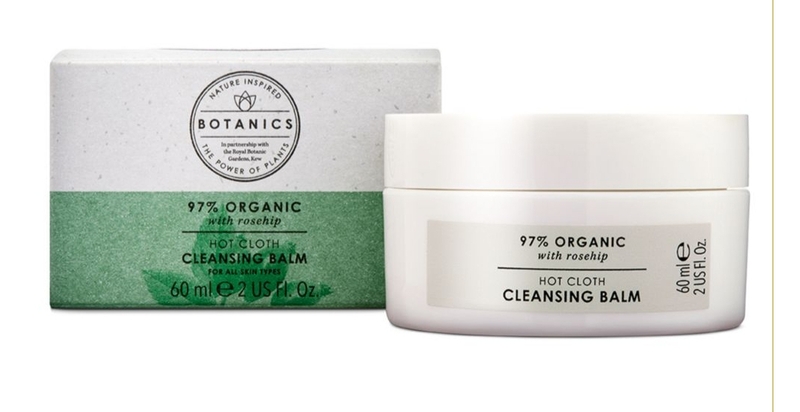 Here are the details for this cleansing balm. Leaves skin soft without leaving a filmy residue because of a uniquely textured formula that transforms from a velvety balm to a lightweight oil when massaged over skin. Also works well with: Cleansing cloths and muslin cloths. You can purchase this from Clinique, Boots, Debenham, Selfridges and many more large stores. y followers during the skincare challenge and said it works. 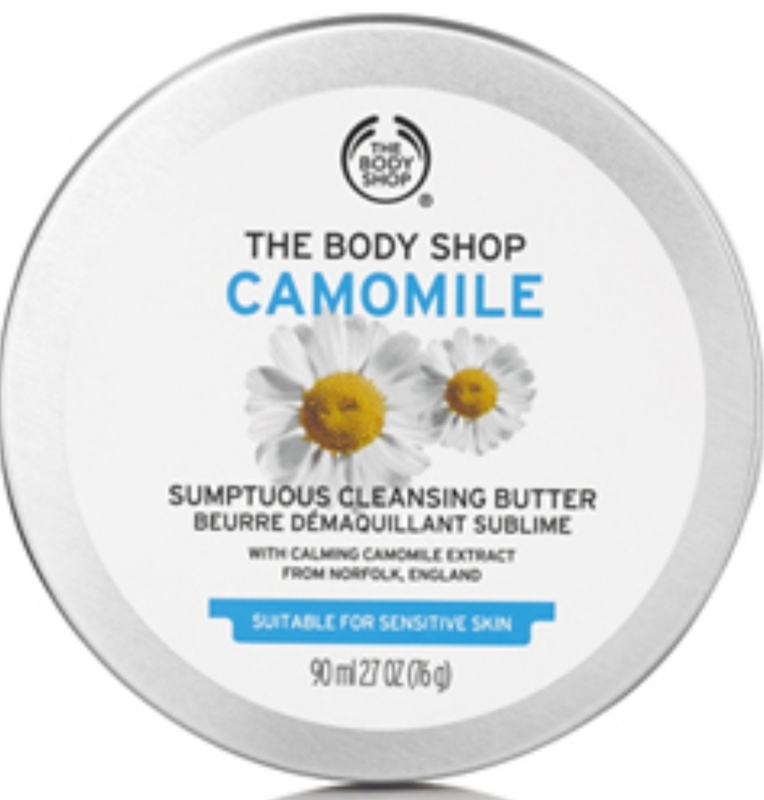 Purchase from The Body Shop. 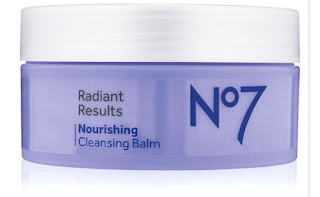 A nourishing cleansing balm which works to dissolve away makeup, impurities, and pollutants. Enriched with nourishing oils to help gently smooth away dryness, without leaving any residue. Leaves skin feeling perfectly clean, soothed, and silky soft. Helps skin to retain moisture levels, and feel hydrated. Massage over dry skin with fingertips in circular motions. Run the muslin cloth under warm water, wring out excess and gently wipe over skin to remove the balm. Ensure care around the delicate eye area. Hawashesash the cloth regularly in warm soapy water and dry flat. You can purchase this brand from Boots. 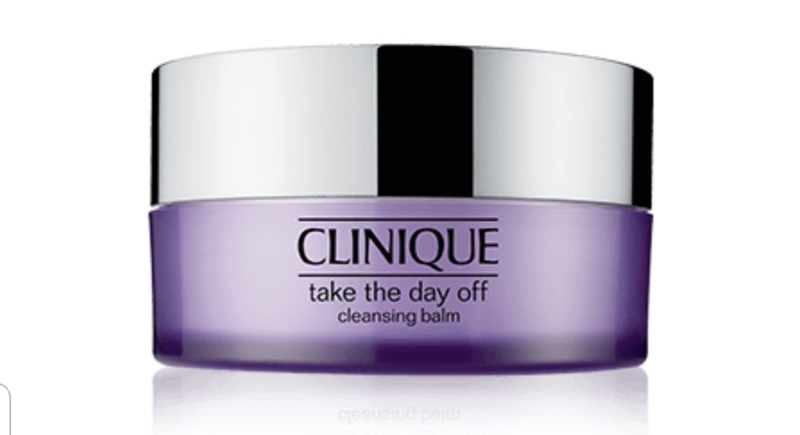 When your skin needs a dose of nourishment, take the day off your face with this cleansing balm, which melts into the skin, hydrating areas of dry skin as it removes makeup. We’ve infused it with Organic Rosehip extract, which is rich in omegas and essential fatty acids, all nourishing for a healthy-looking complexion, so the gentle formula leaves skin feeling soft and smooth. Massage balm over the face and neck. Soak the cloth in warm water and use as a gentle compress to draw out impurities. Remove remaining balm. Finish by soaking the cloth in cold water and press gently over the face to close pores. Use morning and night. You can purchase this from Boots. There are many more brands that do cleansing balms. It's all about trying and seeing what works with your skin plus what's in your budget. 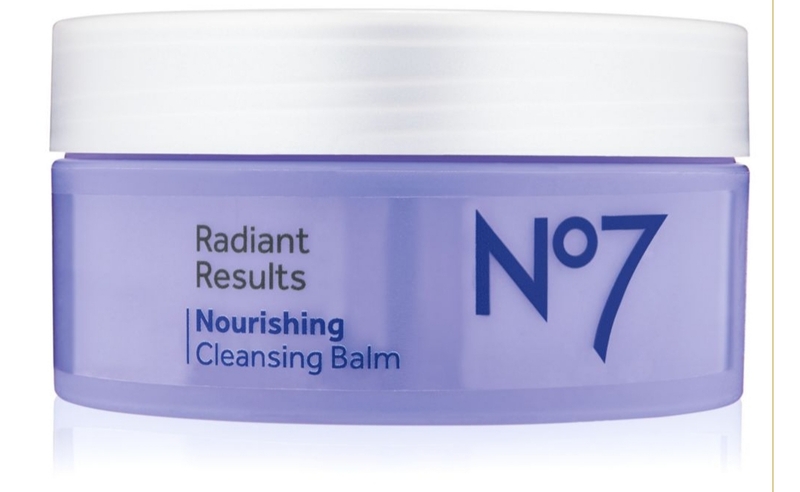 I would defo recommend investing in a cleansing balm as there are many days you just don't feel like washing off your makeup and this is such a nice relaxing way to removing your make up as well as having your face clean without using water. Great to use on a daily basis.